Over 28 million visits will be made to UK parks over the long weekend for Easter celebrations and more. An estimated 2.6bn visits are made to parks across the UK each year, which equates to 7,123,287 visits per day. Based on the figures in the Heritage Lottery Fund’s State of UK Public Parks, an estimated 28,493,150 visits will be made to parks over the four-day Bank Holiday weekend period. Country parks, commons, city parks and green spaces will be full of families on egg hunts, playing tennis, football and walking their dogs. 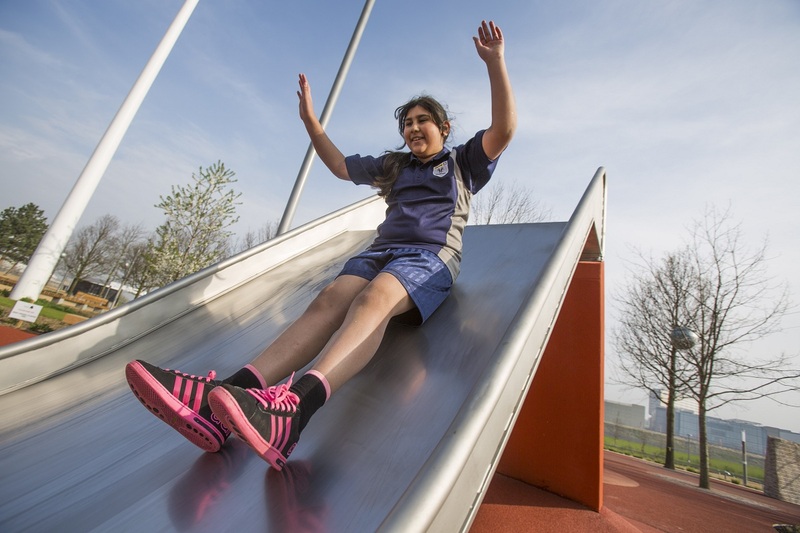 At the Queen Elizabeth Olympic Park in London, families will be running or hopping 1K, 3K, or 5K in the Bunny run, going to the free Dance Party, and picnicking beside sheets of golden daffodils in free parklands. Park hills across the country will be covered in hard-boiled eggs rolling down the sloped grasses on Easter Monday. Customs for the popular English tradition differ from place to place – the winner’s egg may be the one that rolls the farthest, survives the most rolls, or is rolled between two pegs. The weekend festivities are part of a long tradition of Easter celebrations across the UK, and parks give the community a place to share their Easter traditions, says Mark Camley, Chairman of The Parks Alliance. “Parks are facing budget cuts, park management teams are facing staffing declines and 45% of local authorities are considering disposing of some green spaces. An inquiry in parks, recently recommended by the Communities and Local Government Select Committee in their final 2010-2015 Parliamentary report, will be a step towards helping protect and recognising the value of these valuable community assets. Local green spaces and parks continue to be favoured places of people across the UK. The recent Heritage Lottery Fund report ‘20 Years in 12 Places’ shows that parks have the greatest impact on residents’ quality of life, and along with major attractions, have the highest levels of awareness and engagement.